Plattsburgh, NY (December 8, 2018) –A Plattsburgh man received injuries in a two-car accident at the intersection of Tom Miller Road and Facteau Avenue this past week. Police say that 43-year-old Eric OMalley was driving a Toyota east on Tom Miller when he suddenly ran into the rear-end of a 2017 Chevy driven by 43-year-old William Fuller of Plattsburgh. At the time, Fuller had been slowing down so that he could make a left turn onto Facteau. 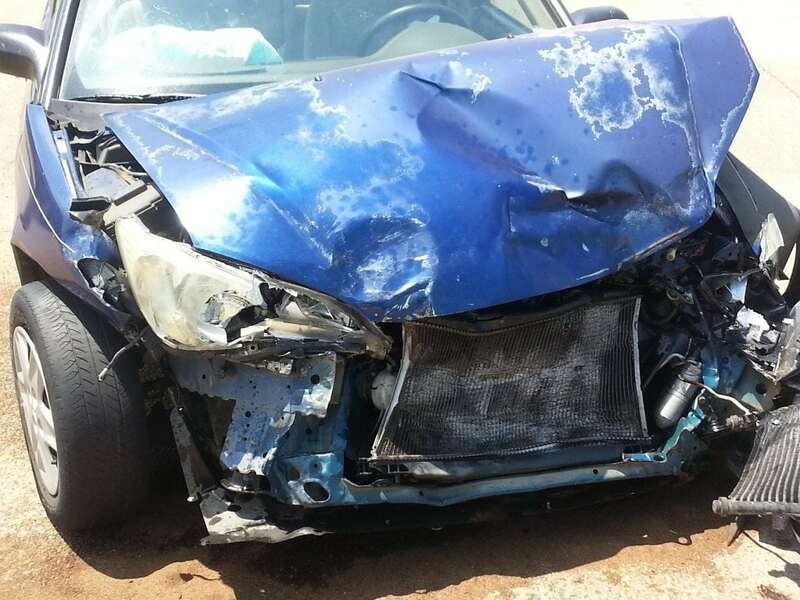 OMaller was injured in the accident and taken to the hospital by ambulance for general aches and pains. He is expected to recover. Police have not released charges yet but continue to investigate the accident. In 2011 alone, it was reported that over 300,000 car accidents took place on New York roadways, causing serious injuries and fatalities to those involved. Of these accidents, thousands of people were injured. In fact, every day in New York, over 50 people will receive injuries and this number continues to grow. Our experienced New Yorkcar accident lawyers can help you every step of the way when it comes to your case and receiving the results you deserve. If you have been involved in a serious car accident in New York and it happened due to the negligence of another party, we would like to stand by your side at Hach & Rose, where your case results are important to us. With years and years of experience under our wing, we have proven case results that can help you and others move forward. If you have been injured in a car accident, we are waiting to hear from you at 212-779-0057. Call us today for more information.